With the Great Sioux War as background and context, and drawing on many new materials, Thomas Powers establishes what really happened in the dramatic final months and days of Crazy Horse's life. He was the greatest Indian warrior of the nineteenth century, whose victory over General Custer at the battle of the Little Bighorn in 1876 was the worst defeat ever inflicted on the frontier army. 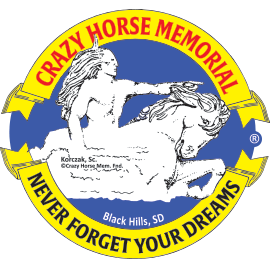 But after surrendering to federal troops, Crazy Horse was killed in custody for reasons that have been fiercely debated for more than a century. The Killing Crazy Horse pieces together the story behind this official killing.